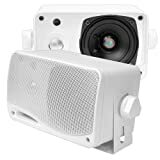 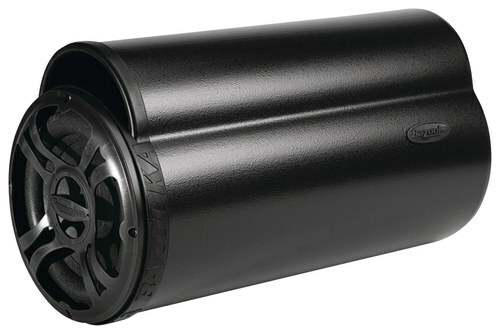 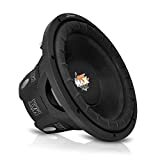 A-Trend - - 10 Dual Ported Shared Chamber Subwoofer Enclosu Enjoy intense bass on the go with this durable enclosure that fits two 10 subwoofers. 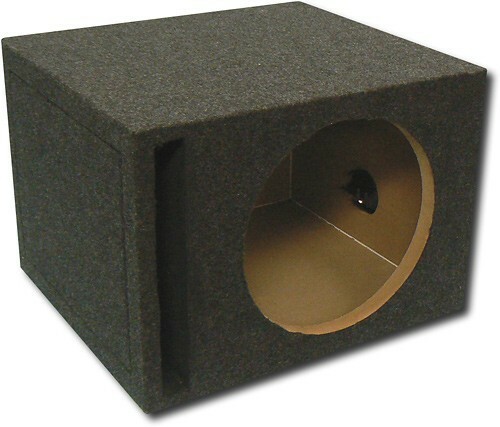 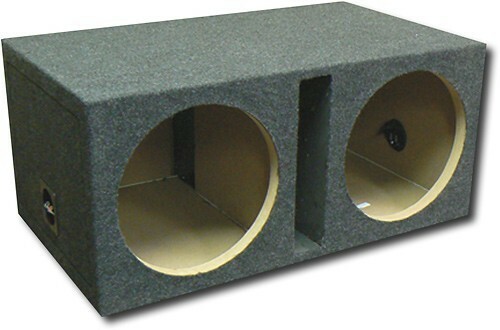 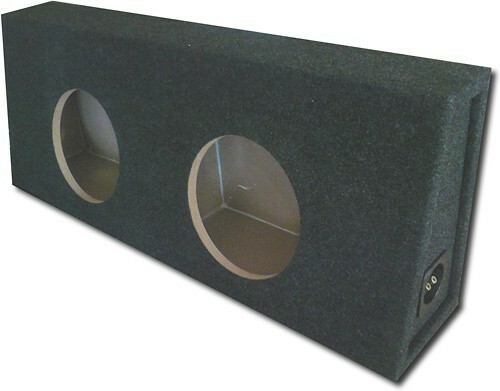 A-Trend - - 12 Single Sealed Subwoofer Enclosure for 1999 o Take the audio experience in your GM extended cab truck to a new level with this enclosure that accommodates one 12 subwoofer. 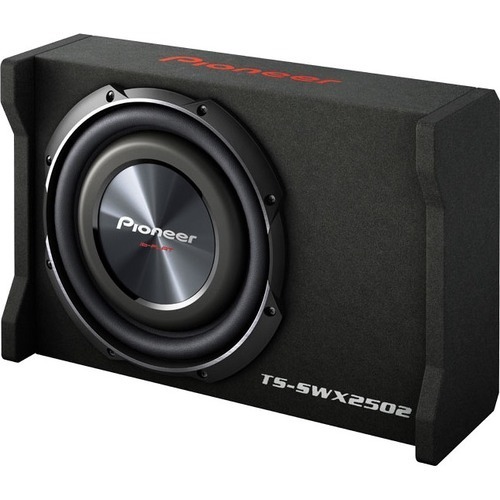 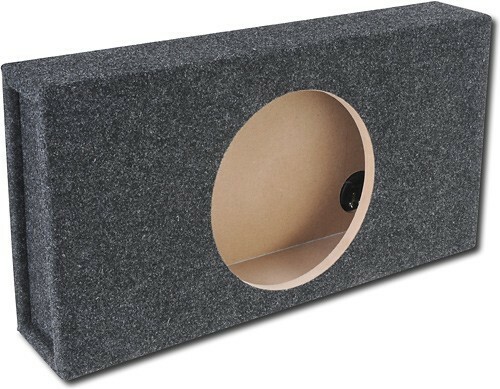 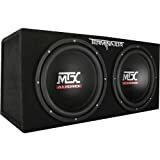 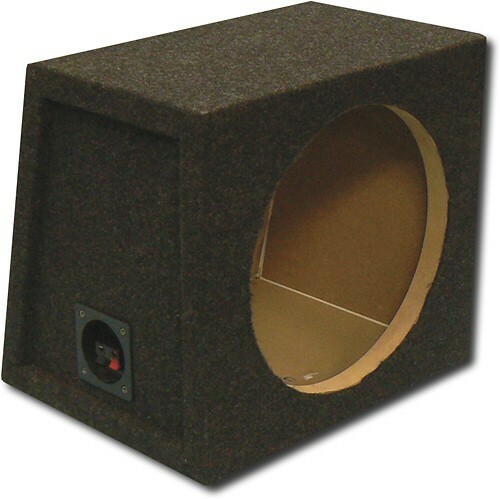 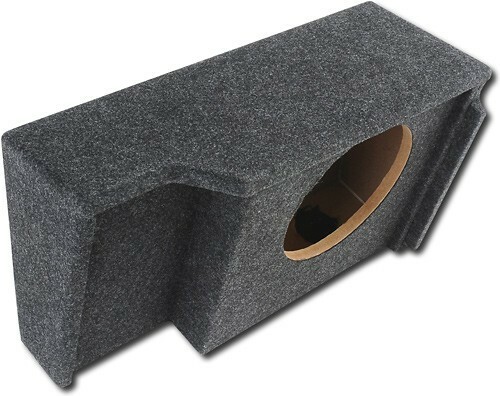 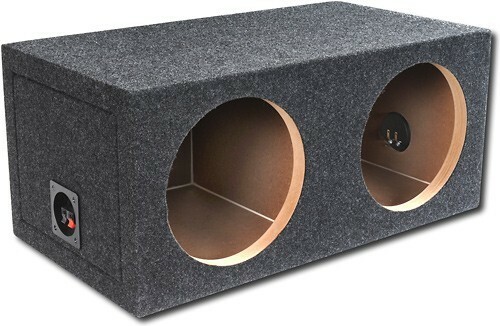 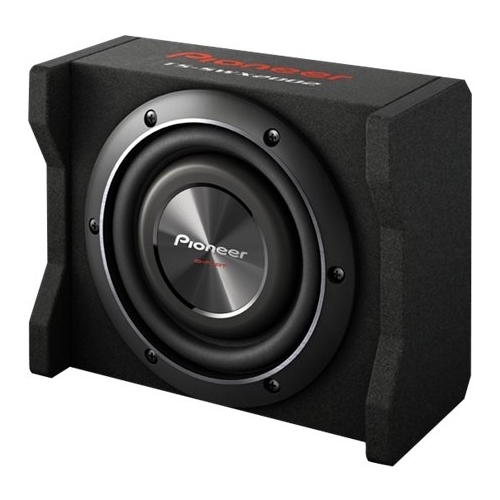 A-Trend - - 12 Dual Sealed Subwoofer Enclosure - Charcoal Add intense bass to your car with this durable enclosure that accommodates two 12 subwoofers. 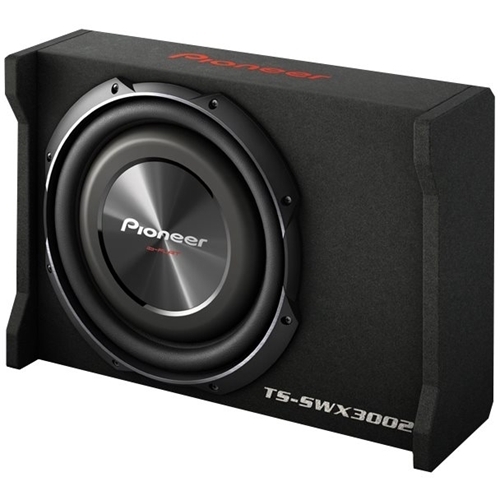 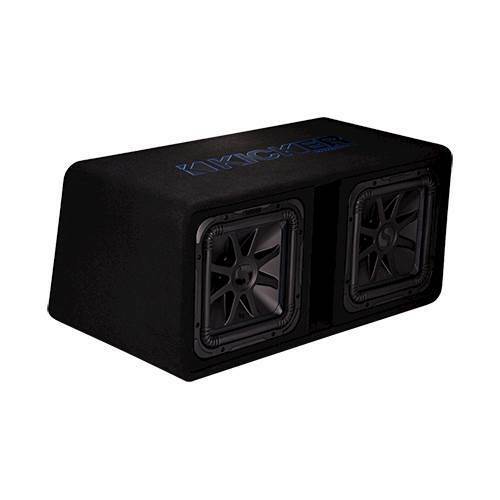 A-Trend - - 10 Dual Sealed Subwoofer Enclosure for 2000 - 2 Take the bass in your truck to a new level with this durable enclosure that accommodates two 10 subwoofers. 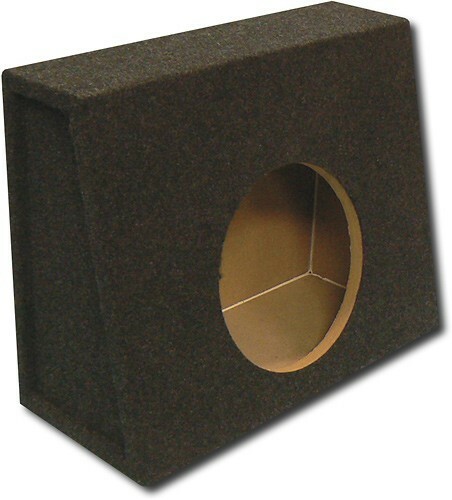 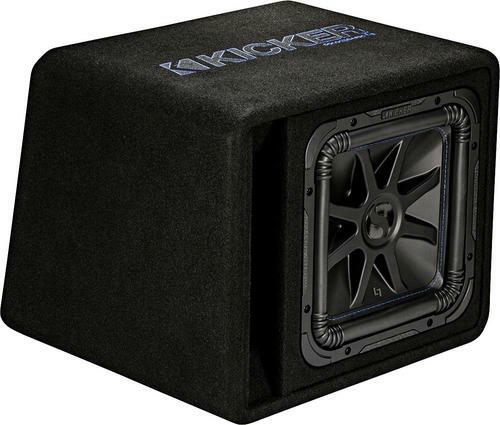 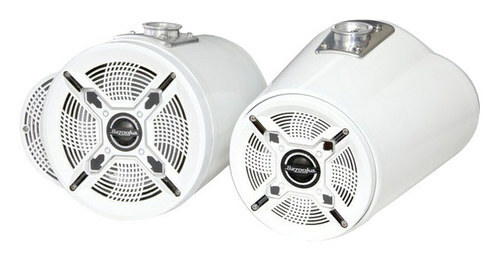 KICKER - - 4 Enclosures for Select Kicker Coaxial Marine S Keep your Kicker 4 coaxial marine speakers safe with these Kicker 40KMMTES enclosures which are made from weatherproof ABS material for reliable defense against the elements. 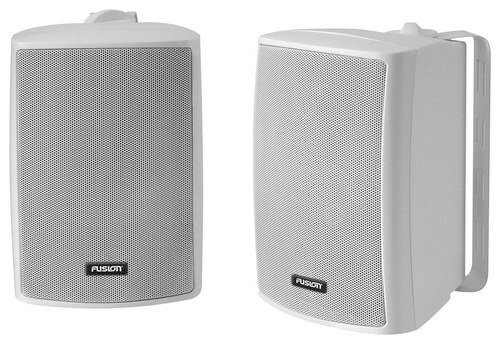 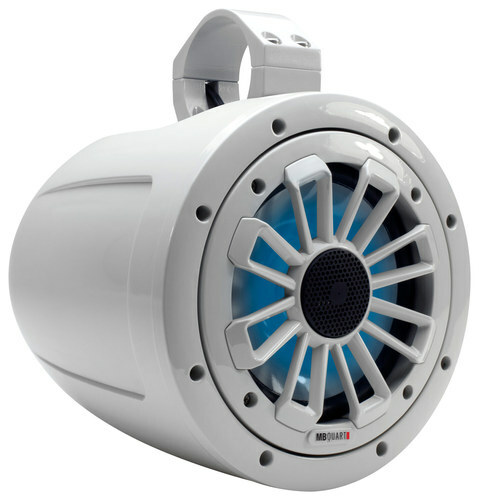 Axis rotation lets you redirect sound. 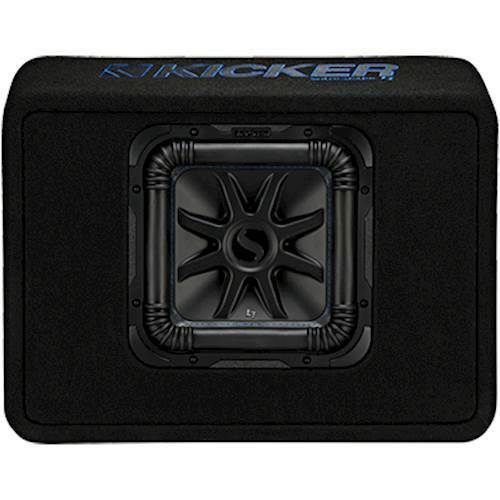 KICKER - - KM-Series Enclosures for Kicker 6.5 Speakers (2 With weather-resistant ABS construction and slotted mounting holes these Kicker KM-Series 12KMTESW enclosures make it easy to install your existing Kicker 6.5 speakers on your boat. 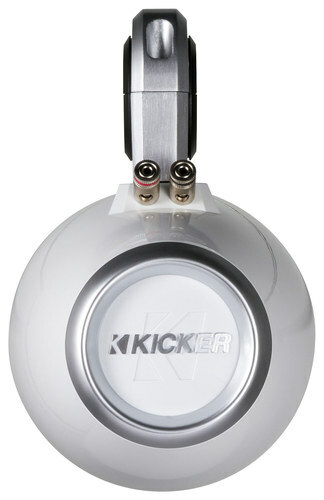 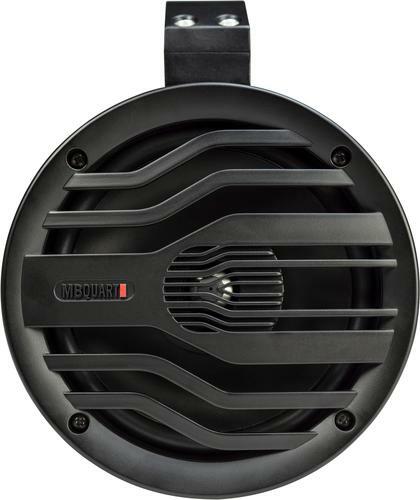 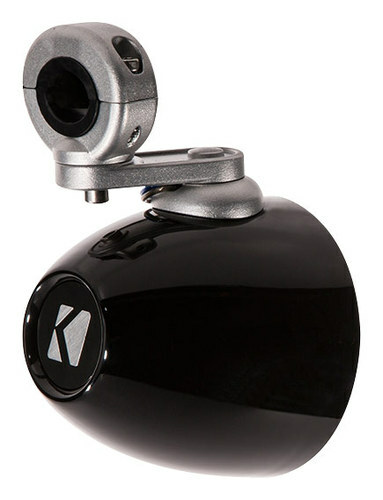 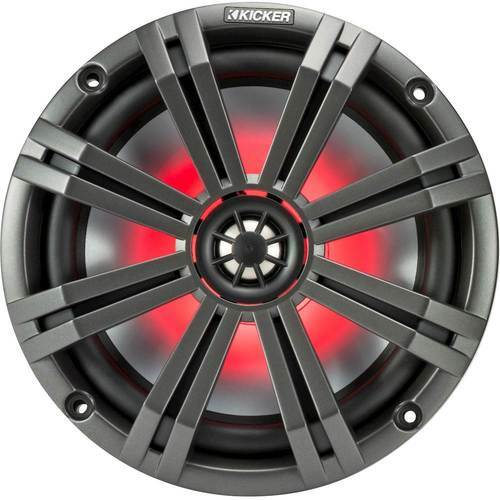 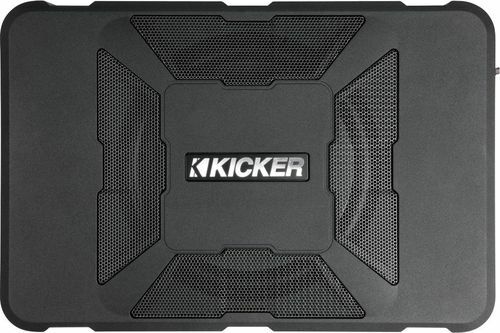 KICKER - - Hideaway 8 Subwoofer with Enclosure and Integra Enjoy your music on the go with this Kicker Hideaway 11HS8 8 subwoofer that features an aluminum woofer cone for deep bass response. 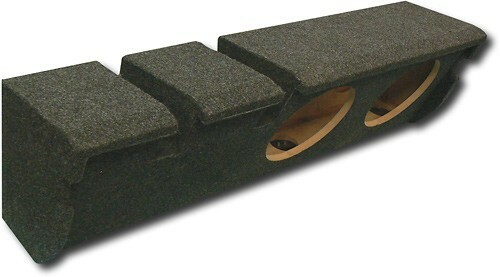 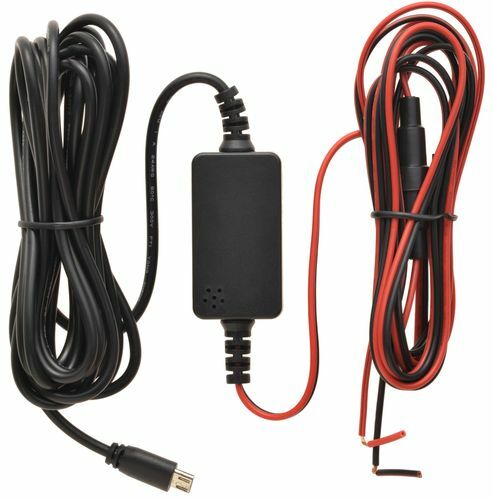 The hook-and-loop straps ensure secure installation. 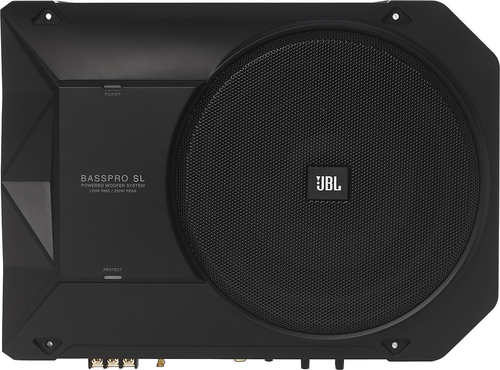 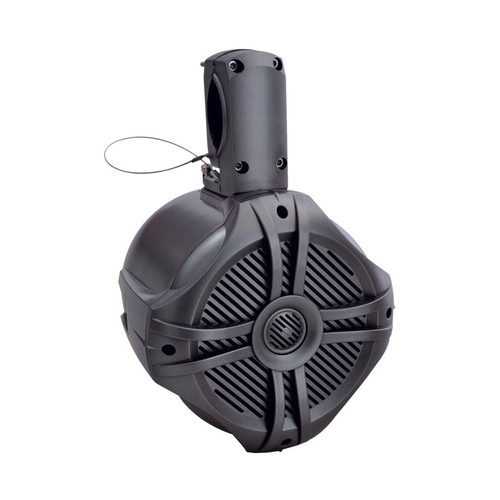 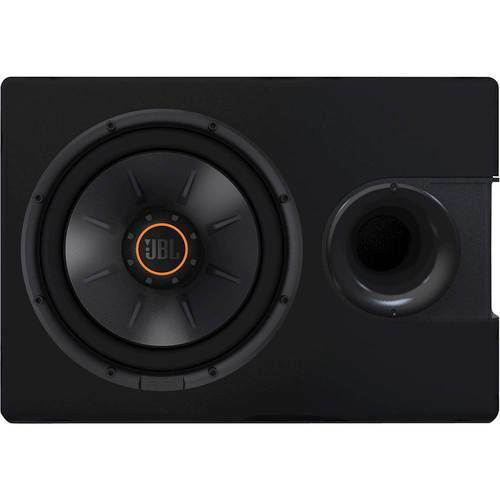 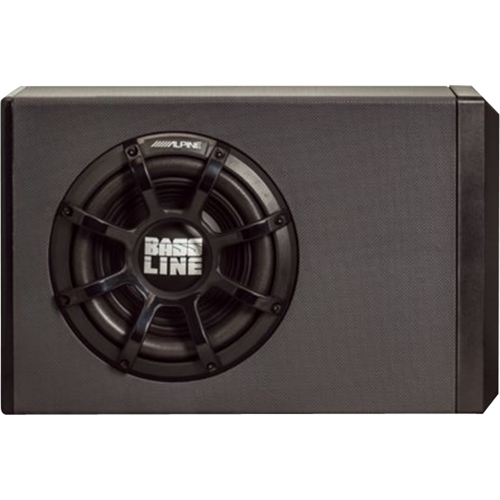 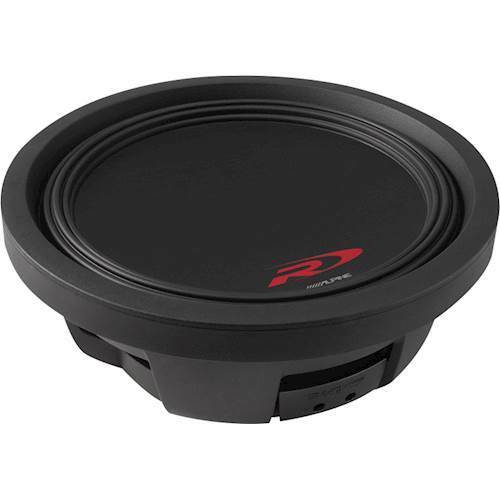 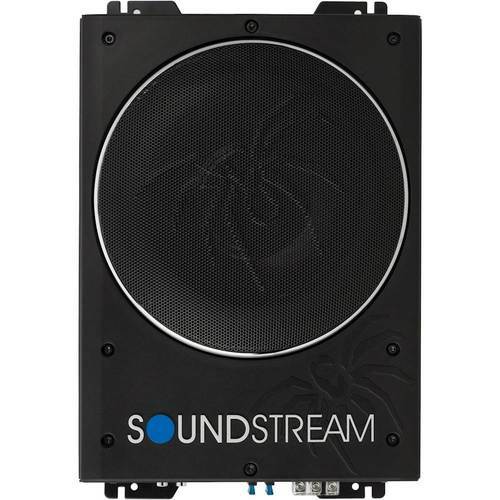 Alpine - - Type-R Thin 10 Single-Voice-Coil 4-Ohm Subwoofe Get rich bass out of this 10-inch Alpine Type-R thin subwoofer. 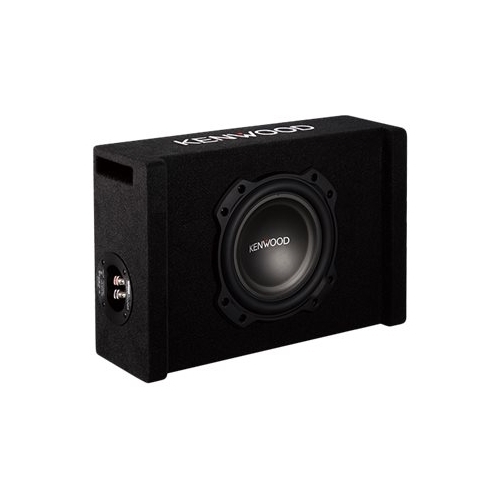 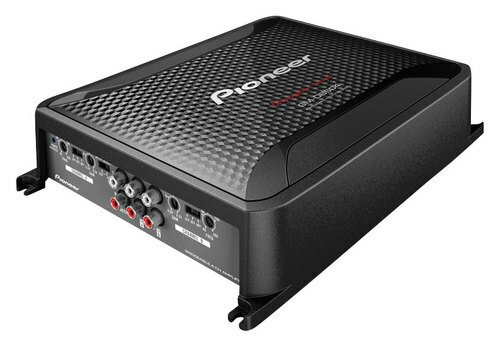 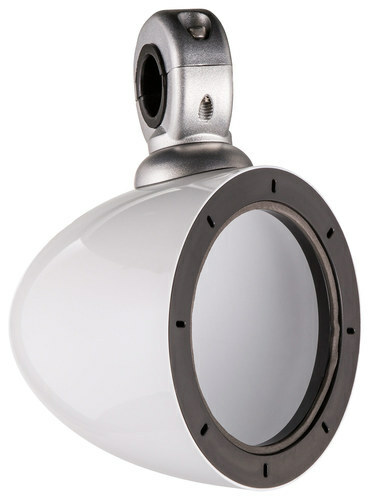 Its 3.25-inch depth enables shallow-mount installation in compact enclosures and its segmented TPE spider design provides optimal peak excursion for maximum output.